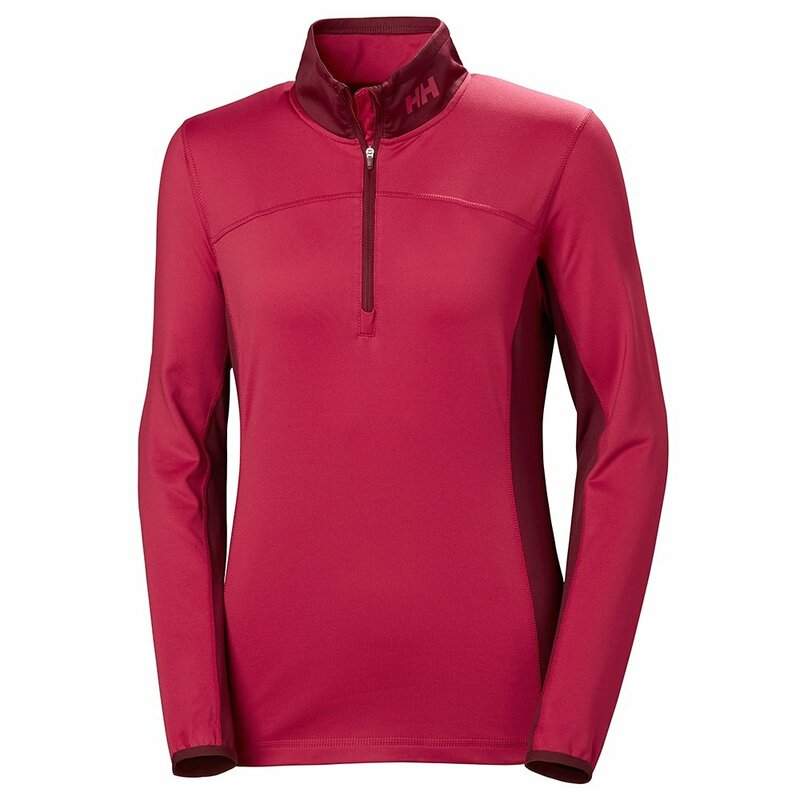 A smooth-wearing, free-moving shirt that transitions naturally between sport and casual occasions, the Helly Hansen Phantom 2.0 1/2-Zip Mid-Layer provides serious versatility. Its stretch-tricot body provides for unrestricted movement and fast-breathing comfort. The brushed interior and low-friction, flat-lock construction make it extra soft and cozy inside. The half zipper up front helps you to regulate temperature on the move for a practical addition to your ski trip ware.